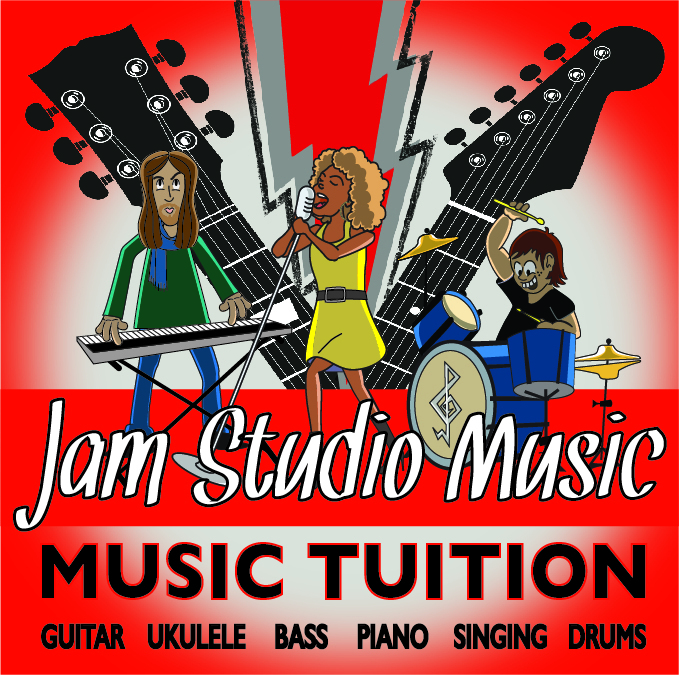 “Having fun and learning at your pace” is the Jam Studio philosophy. Learning how to play music has so many benefits either physically or mentally and we love seeing people of any age give it a go. 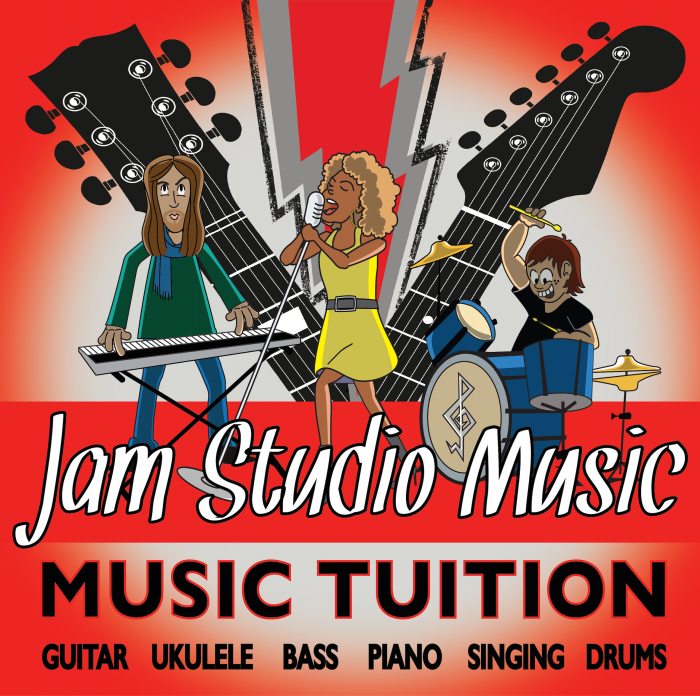 We’ve been providing Singing, Guitar, Bass, Drum, Ukulele and Piano lessons for close to 4 years now (formerly Treble Makers Music) and we have seen our students playing levels and music appreciation soar- you can’t help being bitten by the Jam! All of our teachers are working musicians who love to share their enthusiasm for you to achieve your goals. With plenty of experience the crew has come across many students and can help almost anyone. Every teacher has a current Working With Children’s Check too. Located in the heart of St Kilda on the corner of Carlisle & Chapel St, St Kilda we’re easy to get to with plenty of parking and public transport available. Being engaged and interested in what you’re learning is a key component to getting the most out of your lessons. With this in mind we get to know the styles and songs that you enjoy so we can direct the lessons in that way. The theory and techniques involved in the music you love will come out through the songs you learn. A good grounding in basic theory is always a must and if you’re looking to get stuck into higher music education all of our teachers have great theory knowledge. We have all the equipment at our studios for you to learn on but bringing your own guitar, bass or ukulele is always the best way to go. There are also some guitars for hire too if you want to test the waters before you buy.